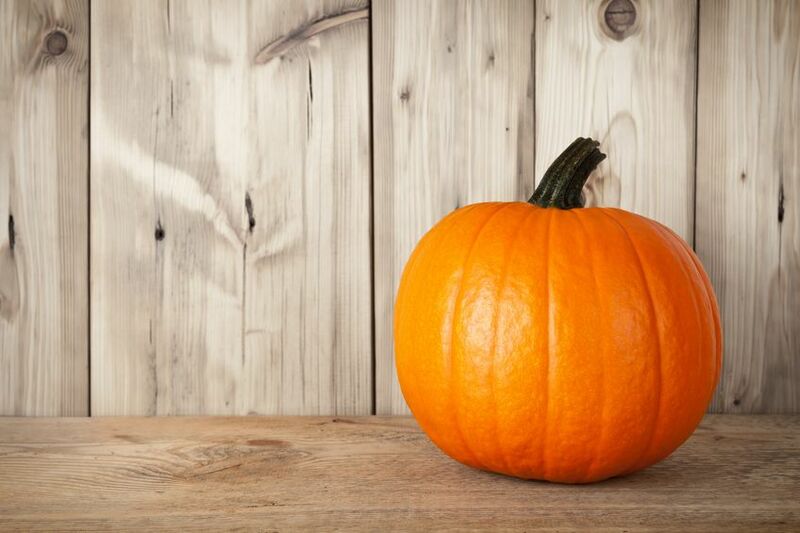 Before you prepare your pumpkin as a dinner, dessert or decoration remember to save the seeds. If you just compost and scoop out your pumpkin or squash seeds you might be throwing out a heap of healthy nutrients and their inherent plant based benefits. Pumpkin seeds are either an excellent or very good source of all of these important phytonutrients: manganese, magnesium, iron, copper, tryptophan, zinc and phosphorus. There are many other minerals, nutrients and vitamins present in pumpkin seeds, which are not listed here. It helps fight depression since it is converted in thy body into niacin and serotonin, known as feel good hormones. This flavor or taste enhancer is needed to create GABA- an anti stress neuro chemical, which helps relieve anxiety and other stress related conditions. This mineral boosts immune system and fights osteoporosis. They reduce LDL cholesterol or the bad one and raise HDL- the good one. Phytosterols may be also effective in the prevention of various cancers. Pumpkin seeds have a various range of antioxidants. These include and are not limited to vitamins, minerals and phenolic antioxidants. Pumpkin seeds contain vitamin E in a variety of forms like α tocomonoenol, -ð tocopherol, α tocopherol, ý tocopherol and ý tocomonoenol. Having so many forms of Vitamin E in 1 food is beneficial because some of the forms of Vitamin E are more frequent than others. Pumpkin seeds also contain mineral antioxidants like manganese and zinc. Pumpkin seeds include phenolic antioxidants like the following ones: ferulic, protocatechuic, caffeic, hydroxybenzoiccoumaric, vanillic, sinapic and syringic acid. Other antioxidant phytonutrients that pumpkin seeds contain are: beneficial lignans, lignans pinoresinol, medioresinol and lariciresinol. 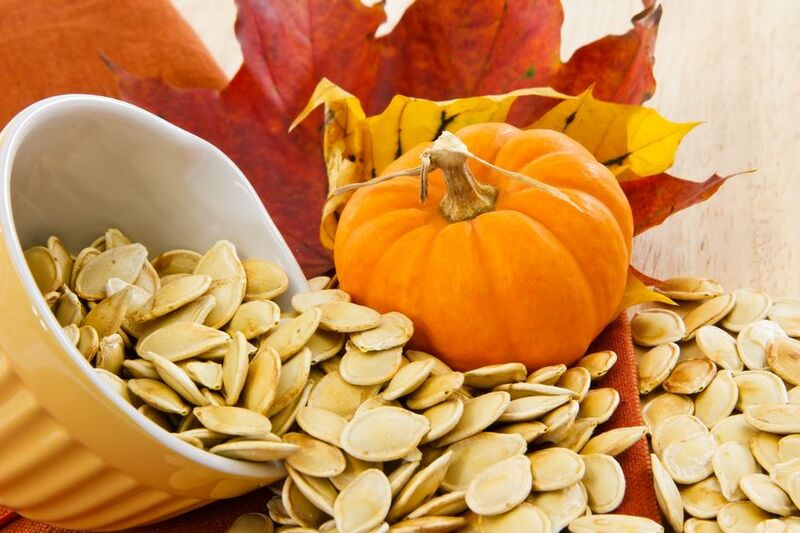 According to experts, pumpkin seeds, seed oil and seed extracts have long been known for their anti microbial benefits, including their anti viral and anti fungal properties. Research points to the role of unique proteins in pumpkin seeds as the source of these antimicrobial benefits. The lignans in pumpkin seeds including lariciresinol, medioresinol, and pinoresinol have also been shown to have antimicrobial and especially anti-viral properties. Eating pumpkin seeds will expel worms from the body. Chew pumpkin seeds and you will never get worms. Several studies have suggested that pumpkin seed extracts, ground pumpkin seeds and pumpkin seed oil might improve insulin regulation and help protect the kidneys of people with diabetes. Because pumpkin seeds are rich antioxidant source, and thus they have potential to reduce oxidative stress, they can help decrease the risk of cancer. Many studies have focused specifically on the lignans in pumpkin seeds and their ability to reduce the risk of breast and prostate cancers. Pumpkin seed oils and extracts are used in the treatment of a not cancer enlargement of the prostate gland. Various studies have shown a beneficial link between nutrients in pumpkin seeds (pumpkin seed oil extract), and treating benign prostatic hyperplasia .These nutrients include lignans, phytosterols and zinc, among other ones. Along with all the beneficial antioxidants and phytonutrients in pumpkin seeds, they are also a great source of protein. 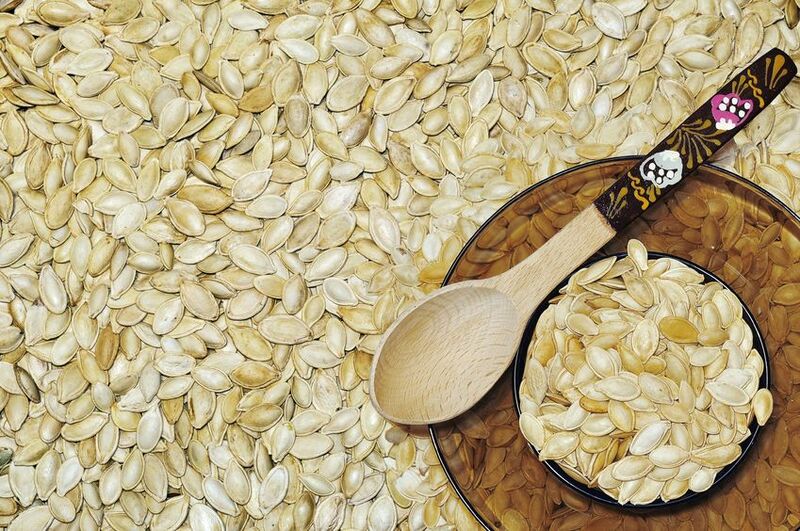 An ounce of pumpkin seeds contains 9.40 grams of protein.